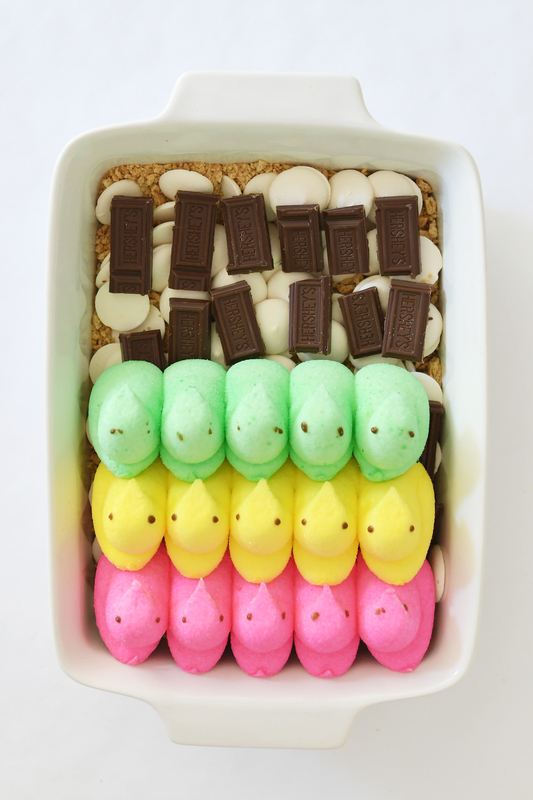 EVERYBUNNY GONNA WANT S’MORE… CASSEROLE! 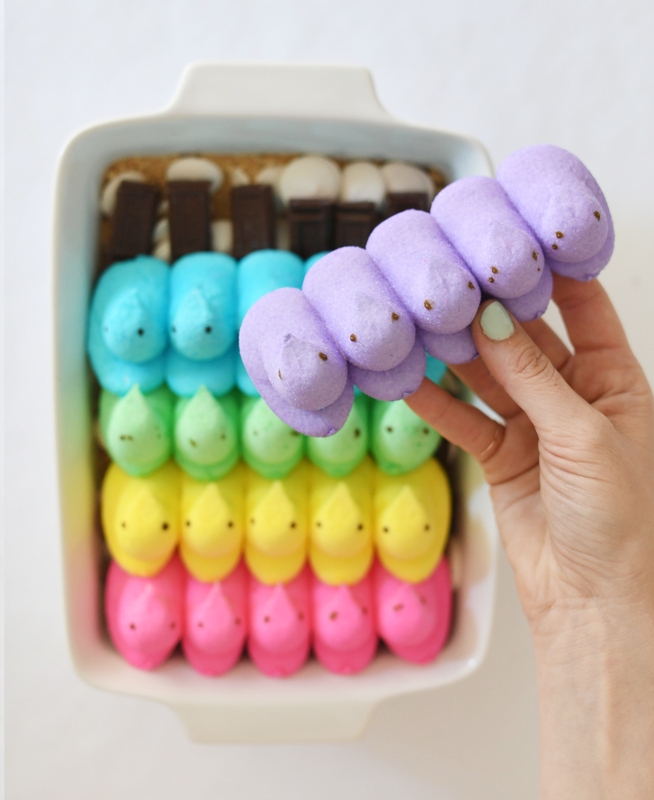 Whether you celebrate Easter or not, chances are you are very familiar with the popular sugary marshmallowy treat, known as a Peep! These colorful chicks have been around since 1953, and are still going strong. 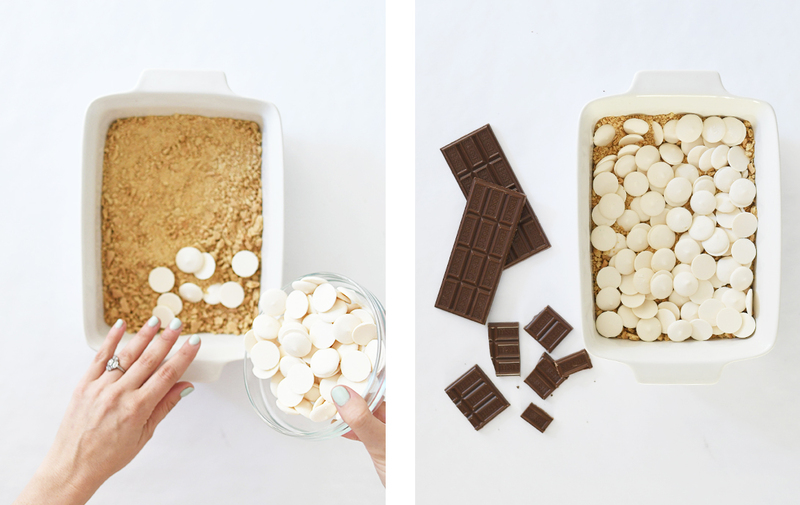 We decided to give this iconic dessert an update by incorporating it into another classic dessert, the s’more! But instead of cooking over an open fire, we opted for an oven-baked casserole approach. 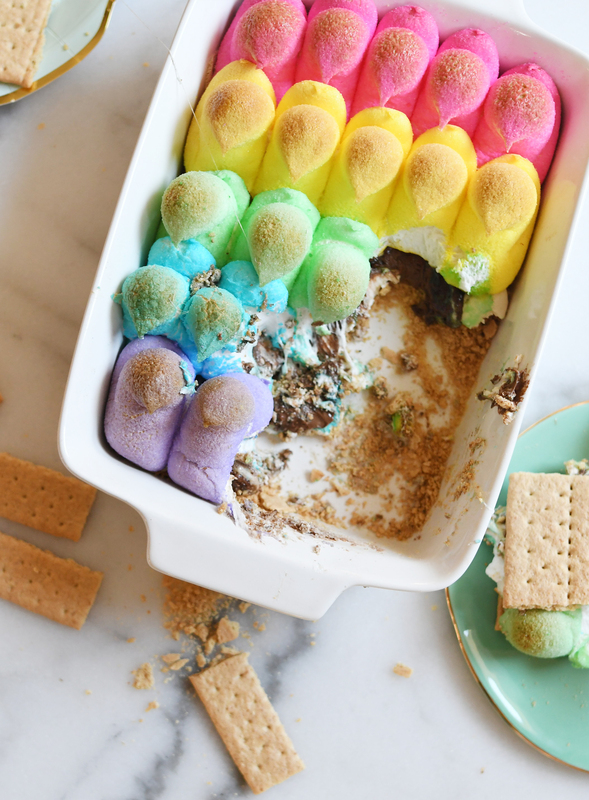 It’s an easy, quick and fun dessert to make for a group and will stir up some serious nostalgic vibes. Ahhh, the classics. Well, sort of. 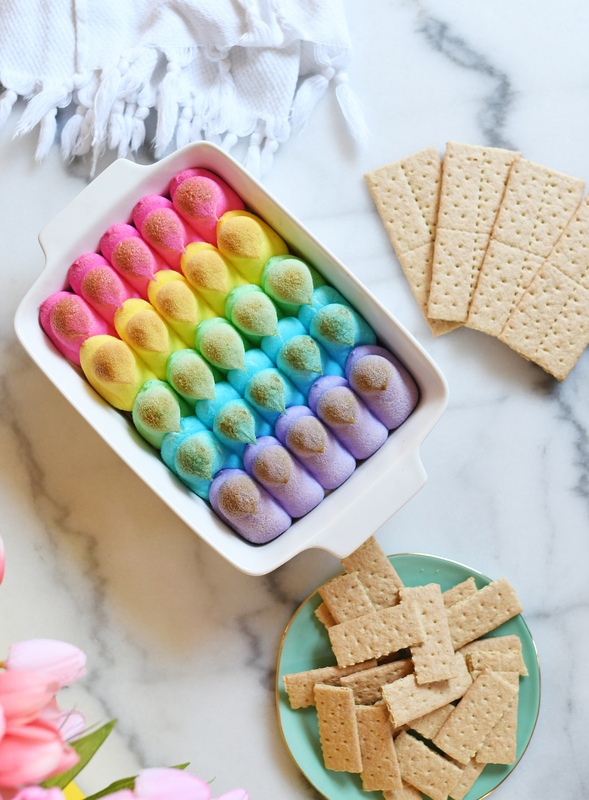 Graham crackers, chocolate bars, Peeps (strongly recommend using rainbow colors), and even some white melting chocolate to add to the creamy flavor. 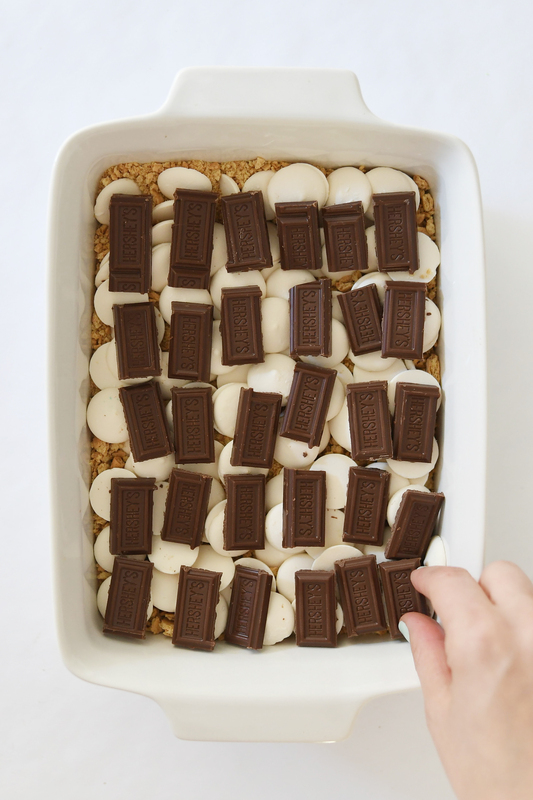 After all of the graham crackers are broken down, add the white melting chocolate and milk chocolate to the casserole dish. Breaking up the chocolate in smaller pieces will allow it to melt better and guarantees each bite will be filled with ooey-gooey yummy chocolate! 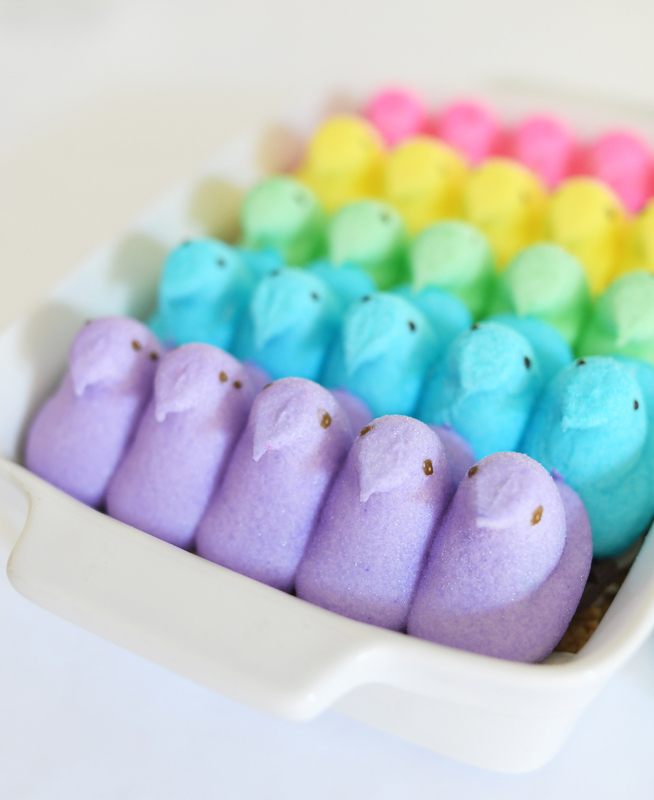 Start layering rows of peeps in Rainbow order. ROYGBIV! Never forget. 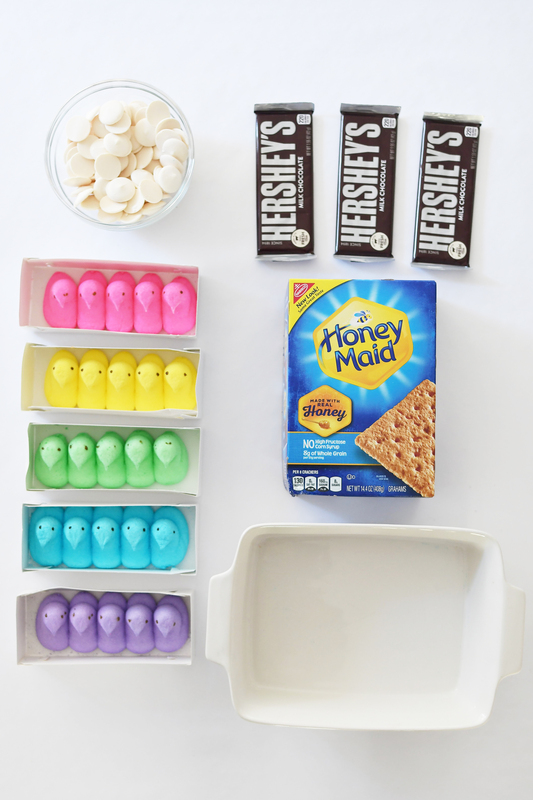 After the peeps are all lined up like colorful marshmallow soldiers, it’s time to turn up the heat. Pre-heat your oven to 350. Keep in mind, this dish is best when consumed warm. 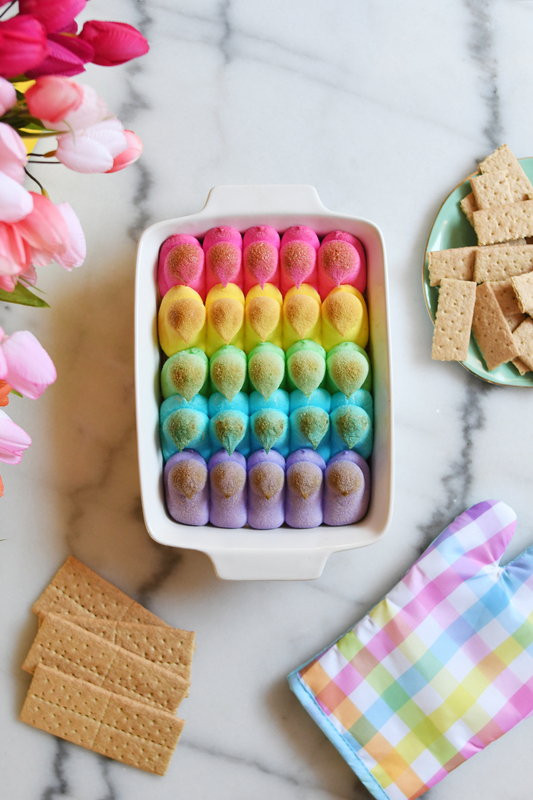 Which means, do not put in the oven until you and guests are ready to enjoy. Bake for 20 minutes, until the tops of their heads turn a golden brown color. 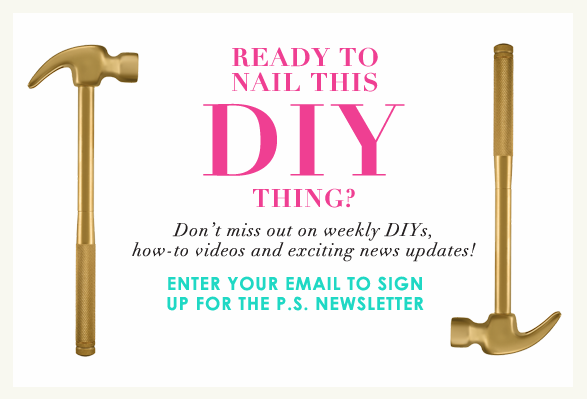 Peep Peep! 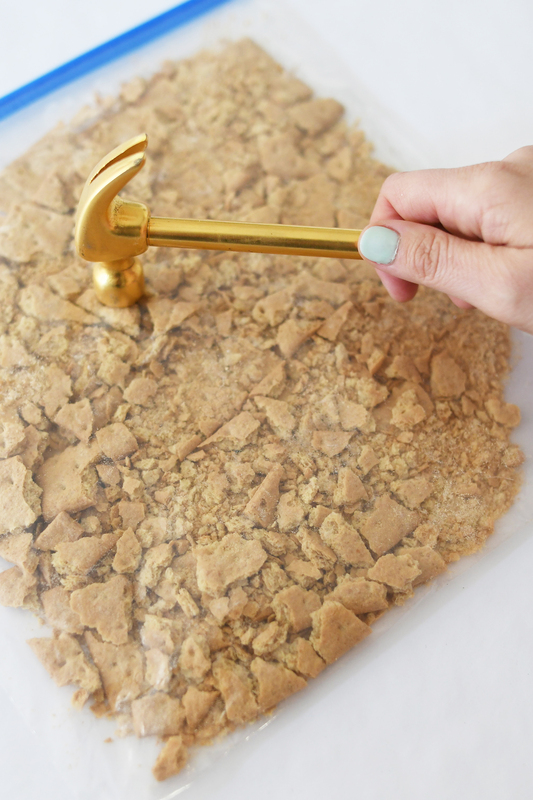 Be sure to have some graham crackers on hand to dive in and scoop up that sweetness. Nothing better than an old school classic dessert with a new fun spin.